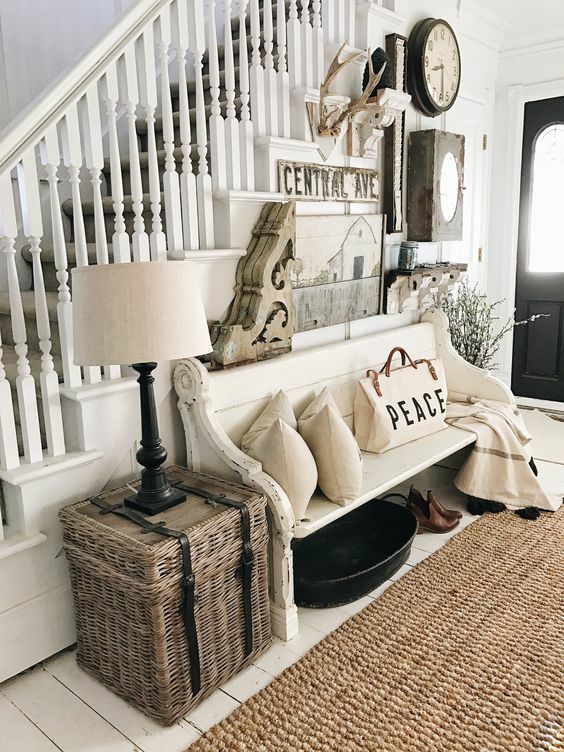 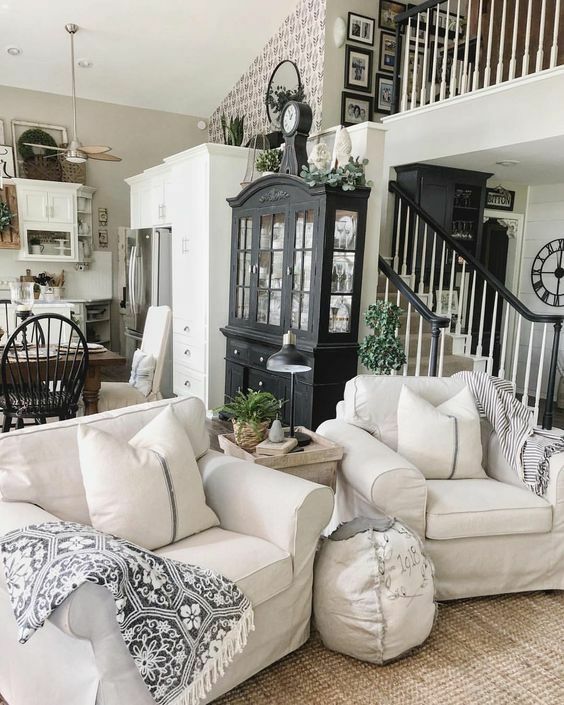 Modern farmhouse style is cozy. 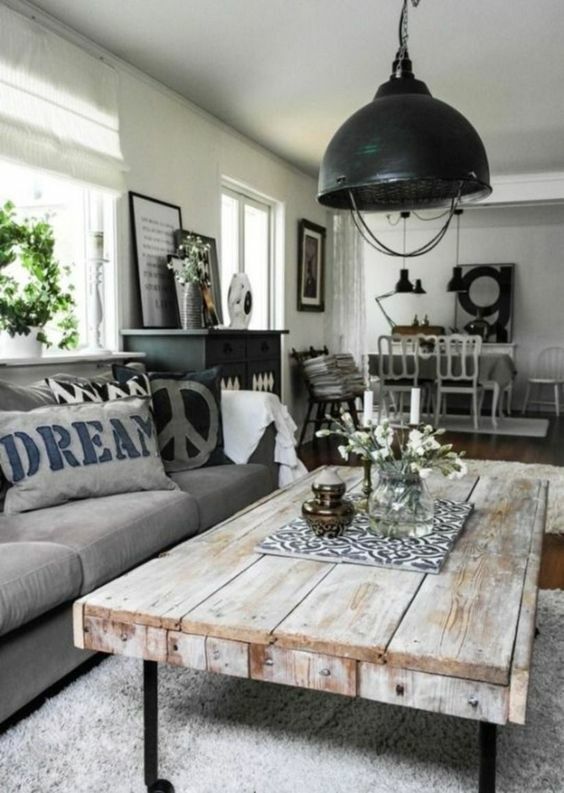 It is perfect for families, as the style can create a wonderful relaxing vibe. 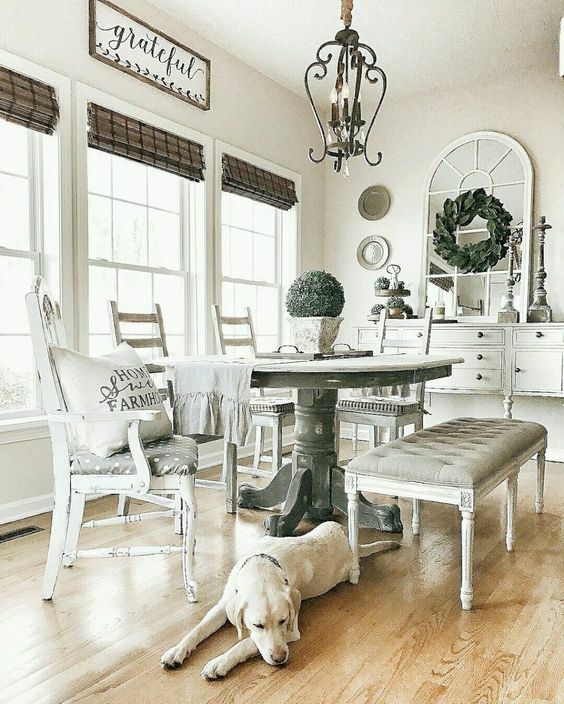 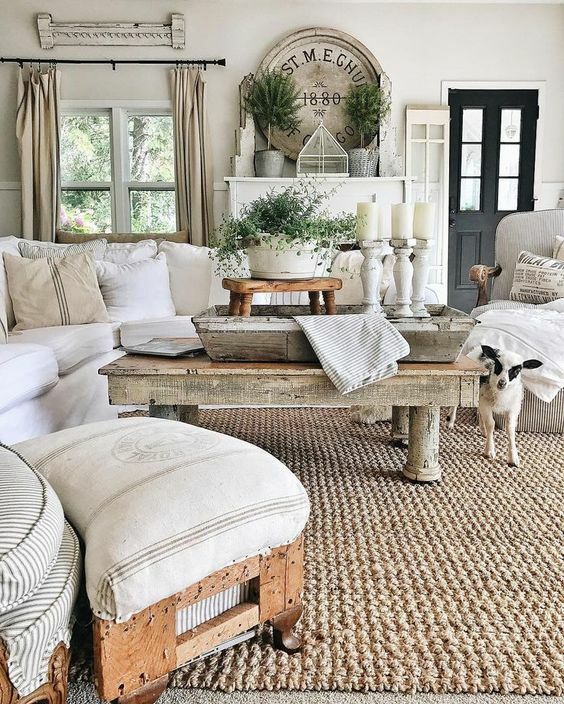 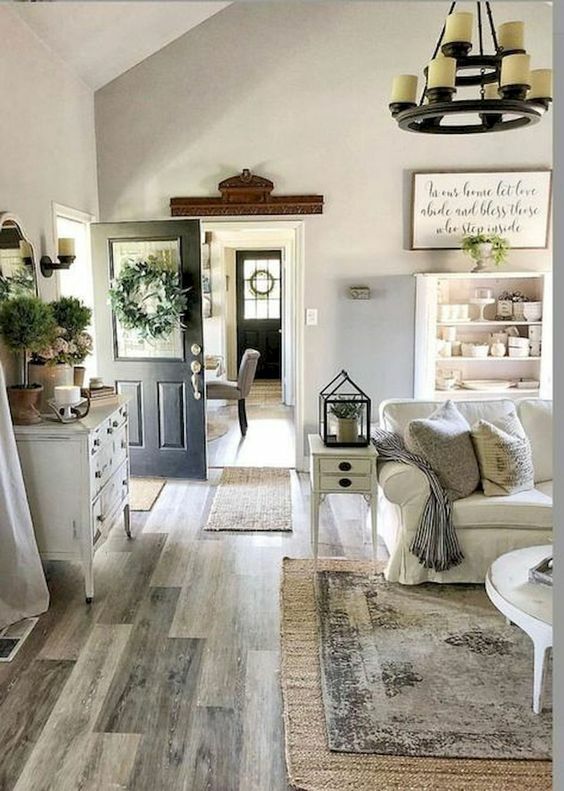 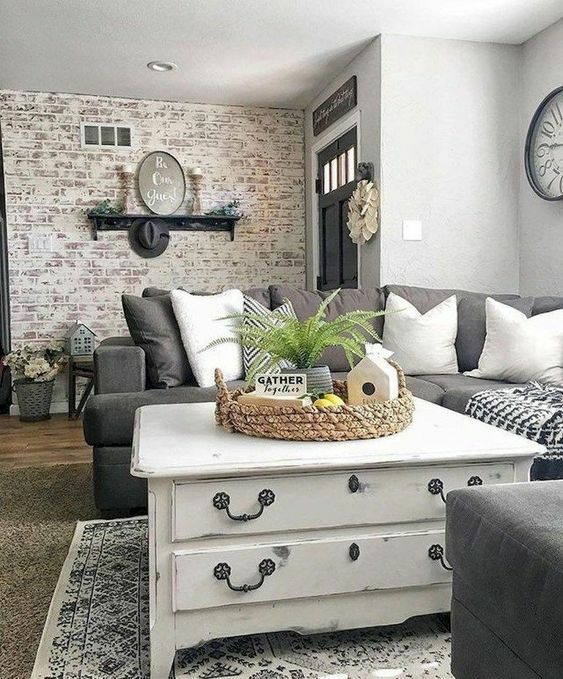 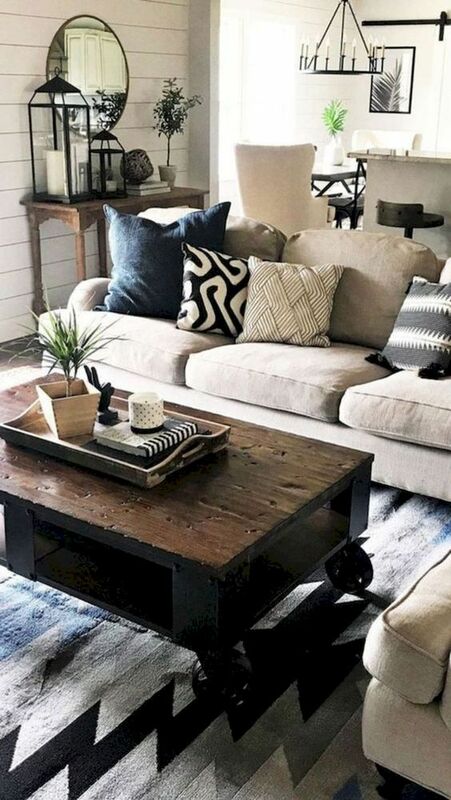 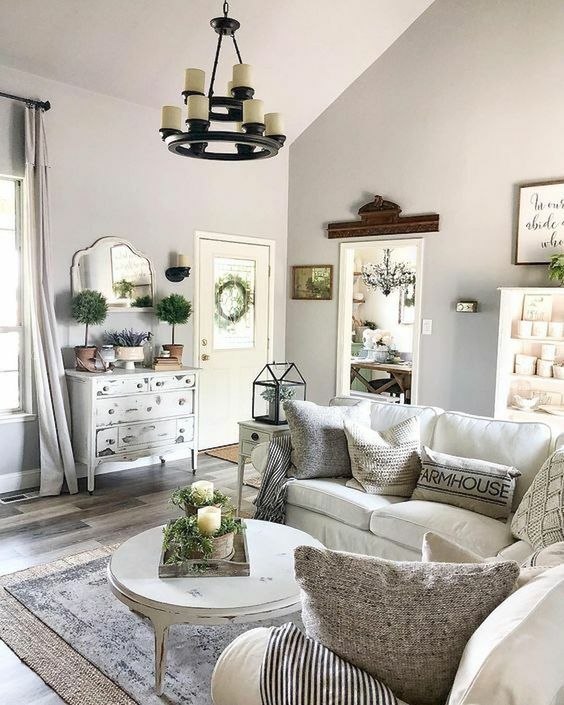 Let's have a look at these 10 rustic modern farmhouse designs for the living room.